We use a simple filter feature selection algorithm, called FrSVM, which selected the top ranked genes in PPI network and then training these top raked genes in L2-SVM. FrSVM integrates protein-protein interaction (ppi) network information into feature/gene selection algorithm for prognostic biomarker discovery. As L2-SVM could not do feature the the ranking of genes were used as feature selection step. Central genes always plays an important role biological process, so make using GeneRank to selected those genes with large differences in their expression. 1. Geting gene expression profiles (GEP), PPi Network. 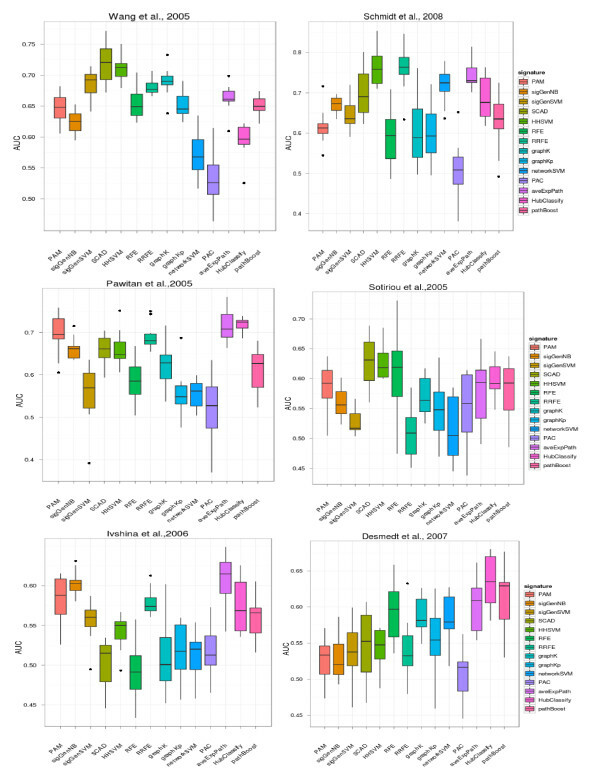 This entry was posted in Computational Genomics, Machine Learning and tagged biomarker, feature selection, GeneRank, ppi, R on 2012-04-04 by Y. Cun.